Heads up, ladies: It’s approaching mid-November already. Not only does that mean holiday shopping season is just ‘round the corner, it also means that engagement season is, too. If you have someone special in your life and you think the possibility of getting engaged is real, then you should prepare yourself for one potential, little-discussed outcome: You might hate the ring. As a woman of a certain type of style, you probably have a taste level that you rarely (if ever) compromise on. 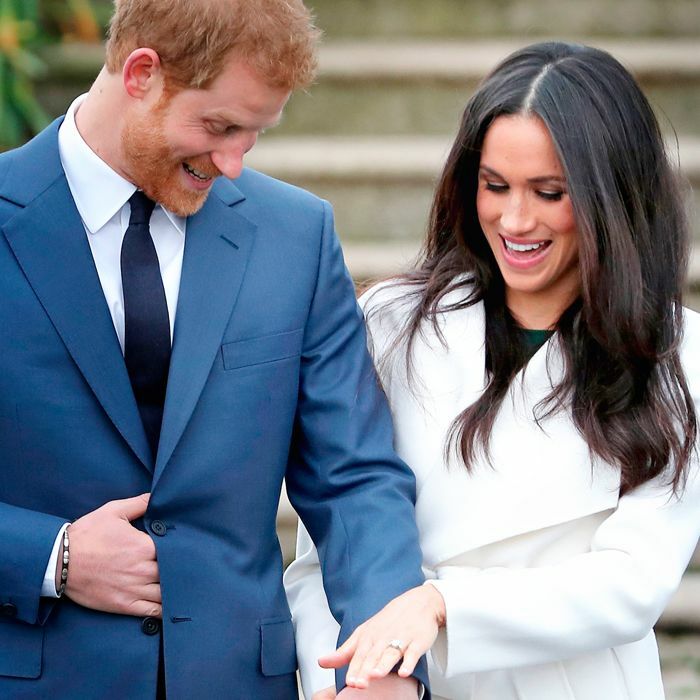 This means that if you didn’t work together with your fiancé to pick out the ring—if you preferred a surprise and left it somewhat up to chance—the possibility exists that you might not care for the ring he picked out. With the goal of helping you figure out what to do in the event that this unfortunate situation presents itself, we did a bit of digging and found several differing opinions on the matter. They’re all totally valid, and we leave it up to you to decide what’s best. Keep scrolling for some sage words of wisdom on what you should do if you secretly hate your engagement ring. If you’re having doubts about whether or not you should just tell your fiancé how you feel, then allow etiquette maven Emily Post to quell those fears. You should feel free to express your feelings about the ring, as long as you do so very carefully and tactfully. Another option is approaching the botched ring purchase as a project the two of you can work on together and bond over. If you’re not in love with your ring, but you just don’t have the heart to tell your partner, you can always simply keep your dislike to yourself and try to learn to love the ring. 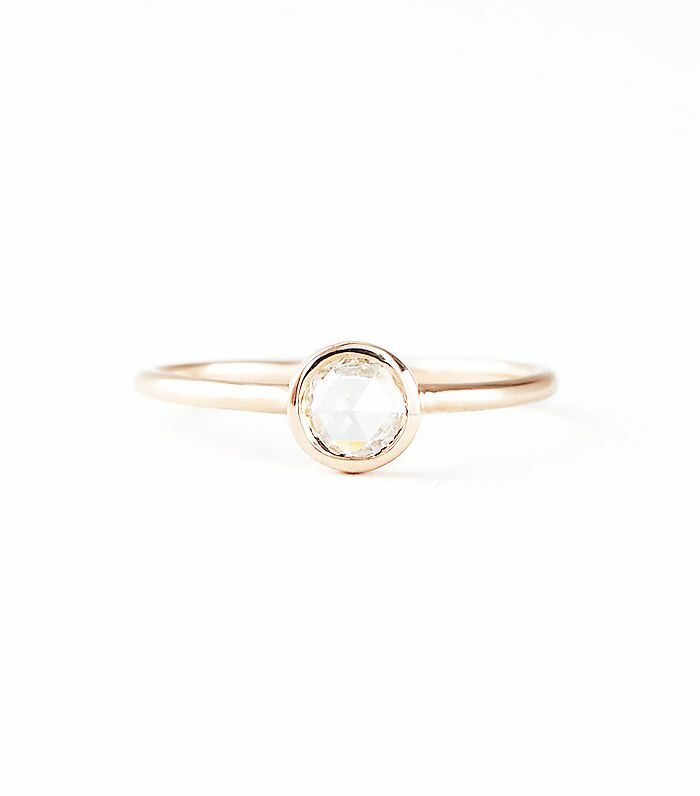 Keep scrolling to shop rings you definitely won&#039;t hate! 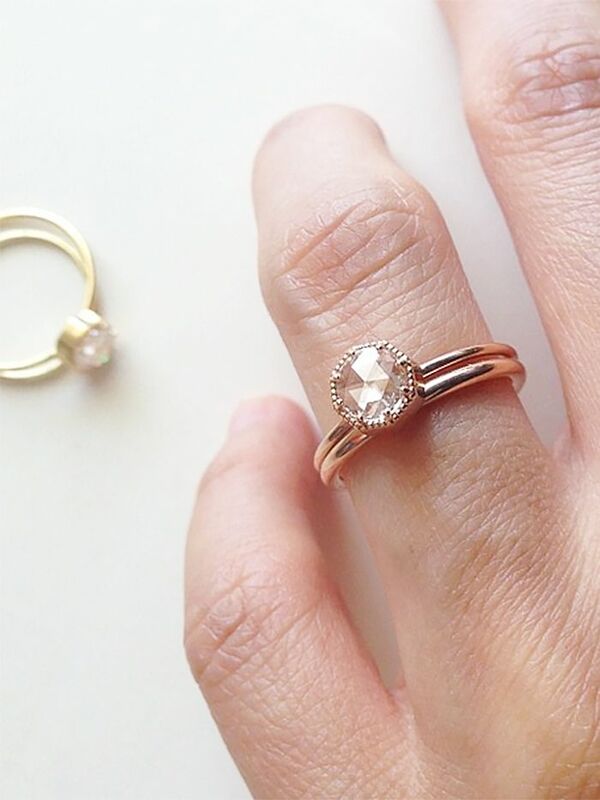 So, what would YOU do if you got an engagement ring you hate? Tell us in the comments below!